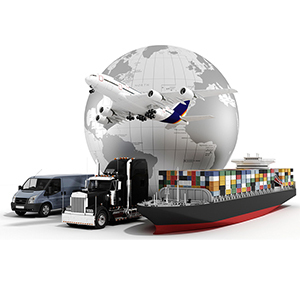 Our firm whose main activity is maritime transportation, has adopted the customer-centered services principle and has been maintaining its activities with a view to offering its customers cost effective, quality and secure services that result from its with its experiences that have accumulated so far. We are proud to provide quality service at competitive prices through our special deals with biggest companies in World and wide agency network. You can access detailed information about our services by clicking on the headings below.